Our buyers play an obvious, and important, role in our auctions here at K-BID. We strive to create a great buying experience that makes our customers happy and coming back each week. We love the fact that thousands of new customers sign up to try out K-BID each month. While the reasons are plenty, here are the top 5 reasons that we think people like to use K-BID.com. Variety of items. - K-BID hosts thousands of auctions each year for different businesses and individuals. You’ll find everyday items and the obscure, you never know what interesting and unique items you might find on K-BID.com. A continuous supply of inventory is always changing as new auctions are starting and closing each day. Auctions are fun! - From the search for the perfect item to the online bidding process, participating in auctions is just plain fun. Are you going to get that screaming deal or is someone going to outbid you in the last hour? Did you find that missing piece to your collection that you have been searching for? As fun as auctions are, it’s also important to realize that bidding is real and binding, winning bidders are always expected to follow through with their purchases – so don’t get carried away! Find true market value. - Auctions are the purest way to find value of an item – today. While bidding on an auction you are competing against other potential buyers who are operating under the same information as you. This level playing field allows our buyers to find true market value by indicating what they are willing to pay. Transparent policies. -Our success relies on the trust of our buyers, which is why we have transparent policies that protects both buyers and sellers. A common question or concern we receive is, “Who is bidding against me?” If a minimum price or reserve must be set on an item, we require that it is entered into our system so that bidders are aware of the status. We NEVER allow affiliates or their sellers to bid against you. Read more about reserves here. Keeping it local. 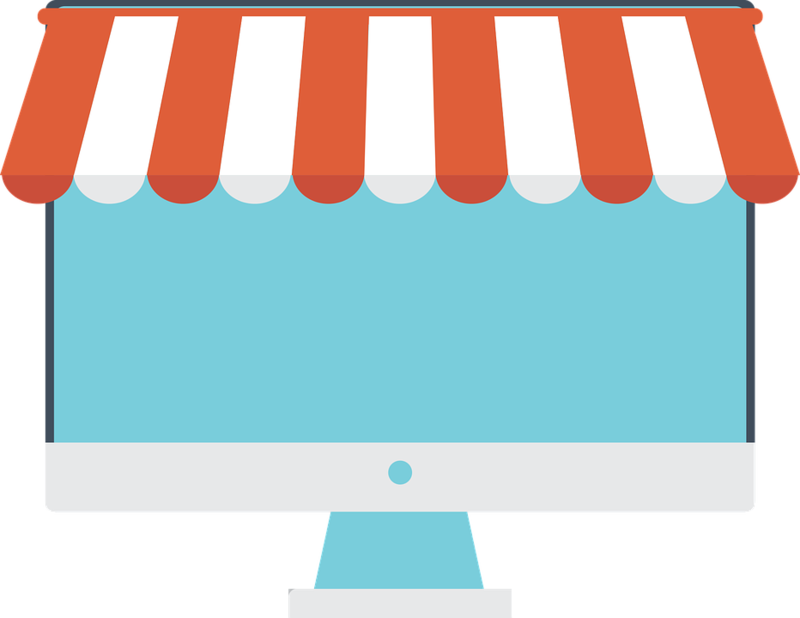 - While K-BID is mostly a secondary market for used assets, you are still supporting local businesses and sellers by purchasing with us. Our network of independent affiliates are mostly small, locally owned businesses that are working with other local businesses and individuals. You can feel good knowing that by buying on K-BID, you are keeping your money local and supporting small businesses throughout the community. Ready to give K-BID a try? Check out our New Bidder Page for more information on our bidding process and to start bidding!